Handmade Leather Keys Etui ''Old Timer'' Series Massive Key Ring with chain&nbs.. 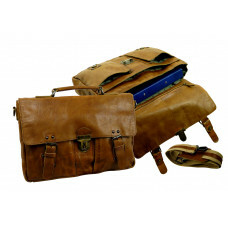 Raw Leather Business Bag from ''Old Timer Series''Spacious main compartment (folder .. 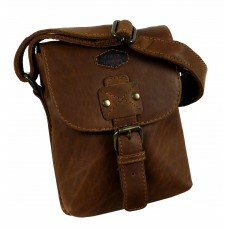 Handmade Leather Business Bag / Casual Bag from Woodland SeriesSpacious bag with mul.. 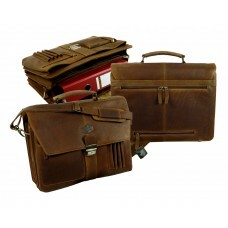 Premium Business Bag from ''Vintage'' SeriesSpacious bag with multiple compartmentsSeperat.. 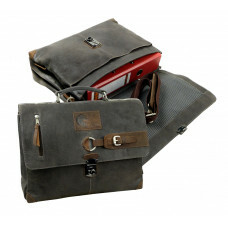 Premium Business Bag from ''Noterdaeme'' SeriesSpacious main compartment with snap-in clo.. 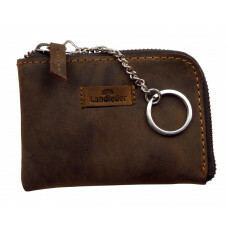 Car keys pouch especially for car keys remotes of all brands. &nb.. Handmade Utensils Box / Pencil Box from ''Premio'' Series with a wild and vintage lookMain and..
Primium Leather Belt with true natural LookMassive Metal BuckleColor : Natural&n.. Premium Leather Cell Phone Etui / Smart Phone Case Extra Large Size to accommodate all cl..
Genuin Leather Cards Etui for Credit Cards, Debit Cards, Membership Cards, ID and License etc.Ma..
Genuin Leather Cards Etui for Credit Cards, Debit Cards, Visiting Cards, Membership Cards, ID and Li.. Handmade Woven Leather Wallet ''Vintage Series''Secured with Snap-closure 7 Slots fo.. Handmade Woven Leather Keys Etui ''Vintage Series''​ For Keys, Cards & Coins .. Premium Business Bag from ''Noterdaeme'' Series3X spacious main compartment with 3-s.. 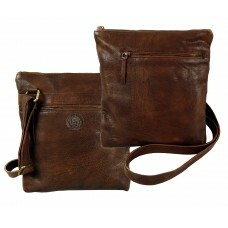 Premium Business Bag from ''Noterdaeme'' Seriesspacious main compartment with Zipperi.. 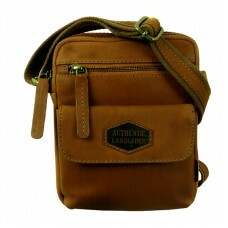 Premium Business Bag from ''Noterdaeme'' SeriesSpacious bag with multiple compartmentsA sp.. Handmade Leather Keys Etui ''Wild Series''​ .. Premium Leather Wallet ''Wild Series''Secured with Snap-closure 9 Slots for Cards .. Premium Leather Wallet ''Sankas'' Series 10 Slots for Cards 2 Full length Bill C.. Handmade Premium Leather Wallet from ''Nirwana Series''Secured with Snap-closure 11 .. Handmade Premium Leather Wallet from ''Nirwana Series'' 12 Slots for Car.. Handmade Premium Leather Wallet from ''Nirwana Series'' 10 Slots for Car.. 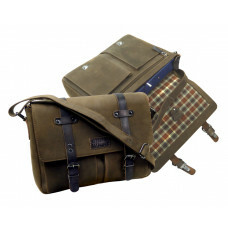 Premium Business Bag from ''Wild & Vintage'' SeriesSpacious bag with 3 main compartme.. Premium Leather Wallet ''Wild & Vintage'' Series 13 Slots for Cards 2 F.. Premium Leather Smart Phone Combi Wallet ''Wild & Vintage'' Series Padded Smar.. Handmade Leather Keys Etui '' Wild & Vintage'' Series Massive Key Ring with.. Handmade Premium Leather Wallet from ''DA VINCI'' Series9 Slots for Cards .. Handmade Premium Leather Wallet from ''DA VINCI'' Series 16 Slots for Cards, .. Handmade Premium Leather Wallet from ''DA VINCI'' Series 12 Slots for Ca.. Handmade Premium Leather Money Clip from ''DA VINCI'' Series 15 Slo.. Handmade Premium Leather Wallet from ''DA VINCI'' Series 9 Slots for Cards&nb.. Handmade Premium Leather Wallet from ''Nirwana Series'' 9 Slots for Cards .. 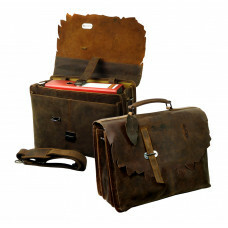 Handmade Premium Leather Wallet from ''20´s'' Series 7 Slots for Cards .. Handmade Premium Leather Wallet from ''20´s'' Series 13 Slots for Cards .. Handmade Premium Leather Wallet from ''20´s'' Serieswith detachable extra cards etui.. Handmade Premium Leather Wallet from ''20´s'' Series 10 Slots for Cards&.. Handmade Premium Leather Wallet from ''20´s'' Series 14 Slots for Cards secur.. 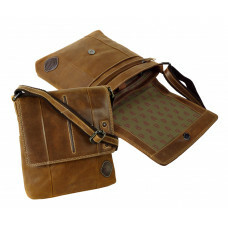 Handmade Premium Leather Wallet from ''20´s'' Series Secure with snap closure.. Handmade Premium Leather Wallet from ''20´s'' Series Secure with snap-in clos.. Handmade Premium Leather Wallet from ''20´s'' Series with security chain 12&n.. 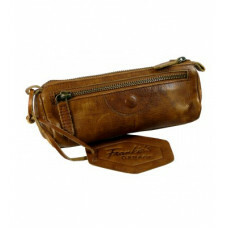 Handmade Genuin Leather Wallet with an elegant lookMade of 100 % Natural L.. Handmade Leather Keys Etui '' 20´s'' Series Massive Key Ring with chain .. Handmade Premium Leather Wallet with coins box from ''20´s'' Series 8 Slots f.. 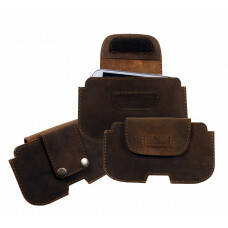 Handmade Premium Leather Wallet from ''Scotty Series'' made of "Scotland-grain" Leather .. Handmade Premium Leather Money Clip from ''Scotty'' Series 10 Slots.. Handmade Premium Leather Money Clip from ''Scotty'' Series 12 Slots.. 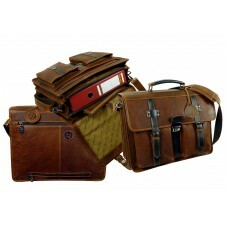 Premium Business Bag from ''Old Timer'' SeriesSpacious main compartment with snap-in .. Premium Leather Wallet ''Old Timer'' SeriesSecured with Snap-closure 11 Slots for Ca.. Premium Leather Wallet ''Old Timer Series'' Series 7 Slots for Cards 2 Full leng.. Premium Leather Wallet ''Old Timer'' Series 7 Slots for Cards 2 Full length Bill.. Handmade Premium Leather Wallet from ''Nirwana Series'' 13 Slots for Cards.. Handmade Premium Leather Wallet from ''DA VINCI'' Series 7 Slots for Cards&nb.. 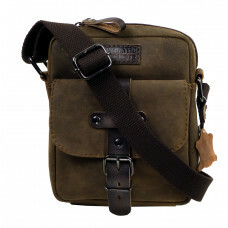 Premium Messenger Bag from ''Premio'' Series with a true Vintage look very spacious ma.. 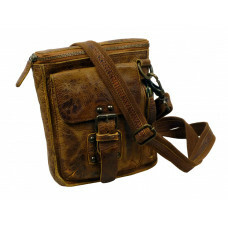 Handmade Genuin Leather Wallet with a Vintage LookMade of 100 % Natural Leather, esp.. Handmade Premium Leather Wallet from ''Premio Series'' 12 Slots for Cards .. Handmade Premium Leather Wallet from ''Premio Series'' Series 9 Slots for Car.. Handmade Premium Leather Wallet from ''Premio'' Series 9 Slots for Cards .. 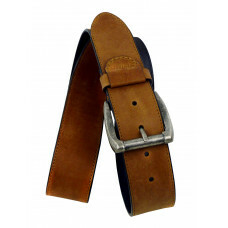 Premium Leather Wallet ''Premio'' Series with a true vintage lookSecured with Snap-clo.. Handmade Premium Leather Wallet from ''Premio Series'' Series 4 Slots for Car.. Handmade Premium Leather Wallet from Cadenza Series 12 Slots for Cards 2 F.. Handmade Premium Leather Wallet from Cadenza Series with security chain 9 Slo.. Handmade Premium Multi Wallet with massive Chain from Cadenza Series 9 Slots for C.. Handmade Genuin Leather Wallet with an elegant lookSecure with circumfer.. Handmade Premium Leather Wallet from ''Blacky Series'' 7 Slots for Cards&nbs.. Handmade Premium Leather Wallet from ''Blacky Series'' 6 Slots for Cards&nbs.. Handmade Premium Water Resistant Leather Wallet from Blacky Series 8 Slots for Car.. Handmade Premium Leather Wallet from ''Blacky Series'' Multiple Slots for Ca.. Handmade Premium Water Resistant Leather Wallet from Blacky Series 3 Slots for Car.. Handmade Premium Leather Wallet from black series, Soft and Water Resistant 15 Slo.. Handmade Premium Leather Wallet from Blacky Series, , Flath & Thin 6 Slot.. Handmade Premium Leather Coins Wallet from Blacky Series, Water Resistant, Thin & Flat&nbs.. Handmade Premium Leather Wallet from Woodland Series, Flath & Thin 9 Slot.. Handmade Leather Keys Etui from Woodland Series 1 Massive Key Ring 4 Hooks for .. Handmade Premium Leather Wallet from Woodland Series, Flath & Thin 8 Slots for.. Handmade Premium Leather Wallet from Woodland Series, Flath & Thin 5 Slot.. Handmade Premium Leather Wallet from Woodland Series 13 Slots for Cards 2 Ful.. Premium Leather Wallet from BULL & SNAKE Series with RFID ProtectionSecured with double.. Premium Leather Wallet from BULL & SNAKE Series with RFID Protection8 Slots for CardsFu.. 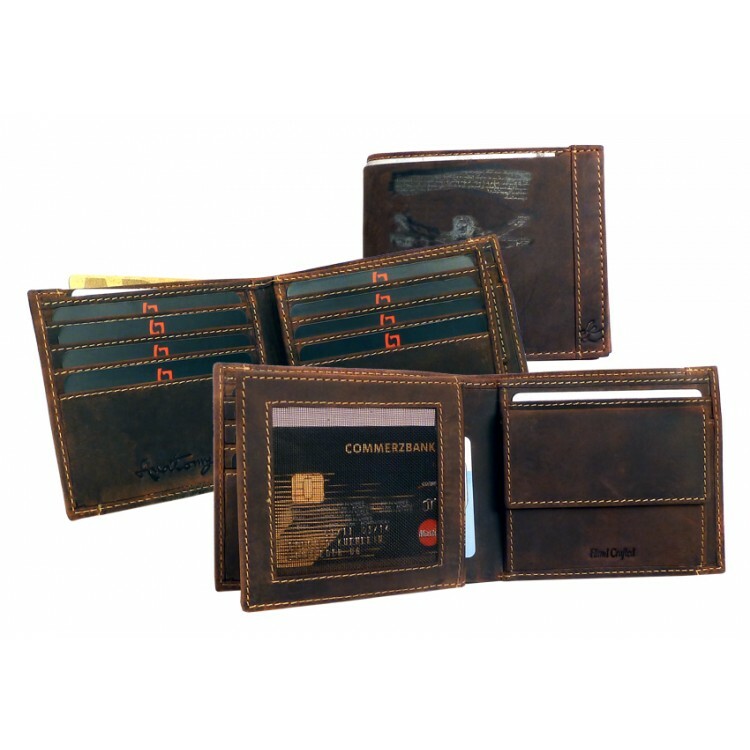 Premium Leather Wallet from BULL & SNAKE Series with RFID Protection10 Slots for Cards2 Full.. Premium Leather Wallet from BULL & SNAKE Series with RFID Protection6 Slots for Cards2 Full .. Premium Leather Wallet from BULL & SNAKE Series with RFID Protection9 Slots for Cards2 Full .. Handmade Premium Leather Wallet from Woodland Series 12 Slots for Cards 2 Ful.. Handmade Premium Leather Wallet from Woodland Series Slots for Cards 2 Full l.. Handmade Leather Wallet with an elegant Look with RFID PropertiesSecured with 3 step Snap-c.. Handmade Premium Leather Money Clip from Cadenza Series 12 Slots fo.. Handmade Premium Leather Wallet from ''La Borsa Series'' 11 Slots for Cards with.. Handmade Premium Leather Wallet from ''La Borsa Series'' 5 Slots for Cards with .. Handmade Premium Leather Wallet from ''La Borsa Series'' 14 Slots for Cards with.. 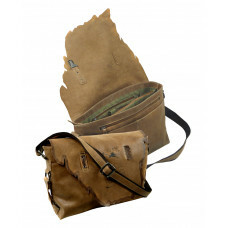 Handmade Premium Leather Wallet from ''La Borsa" Series with extra large coin pocket ..